This page contains links to all HEdNI publications. All publications have been written by home educating parents. 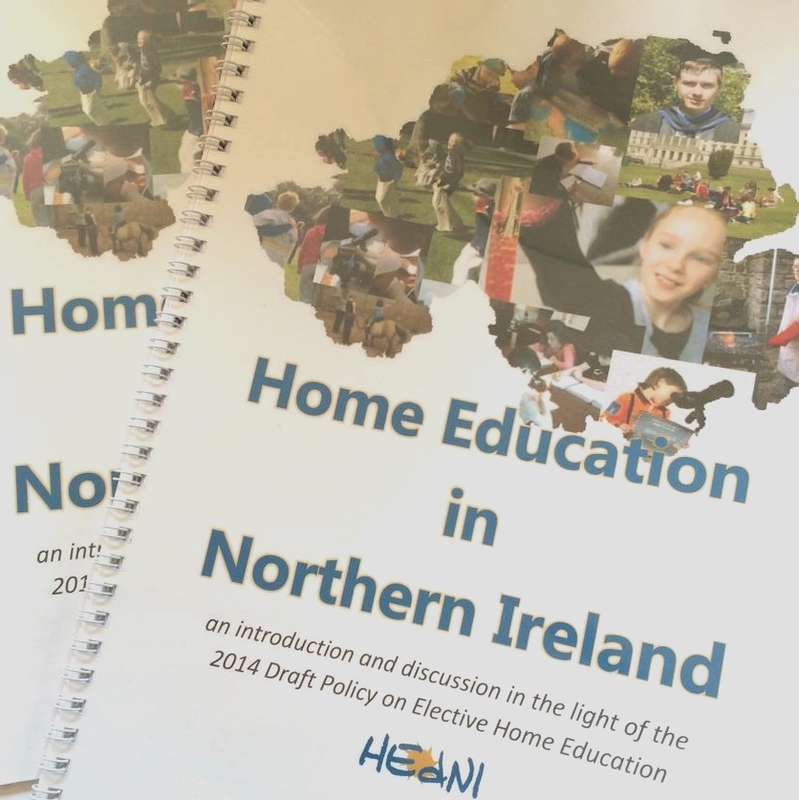 We never claim to represent or describe all home educators in Northern Ireland; however, we have in all cases attempted to gather the views and experiences of as wide a cross section of home educators as possible. We hope that this information will be useful to you. 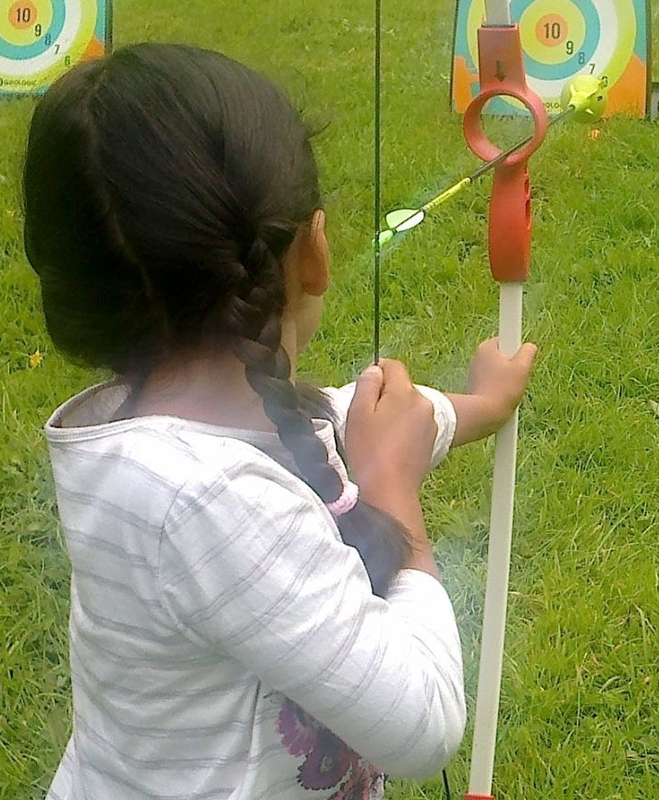 It may not be distributed or used without permission, however we are always eager to help so do please ask.